Volunteer Patches “Thank you for your service” - Soul River Inc.
Just in – Our Soul River Inc. Volunteer patches for all our volunteers 2015 season supporting our veterans and inner-city youth. Just another humble way to say thank you to our volunteers! 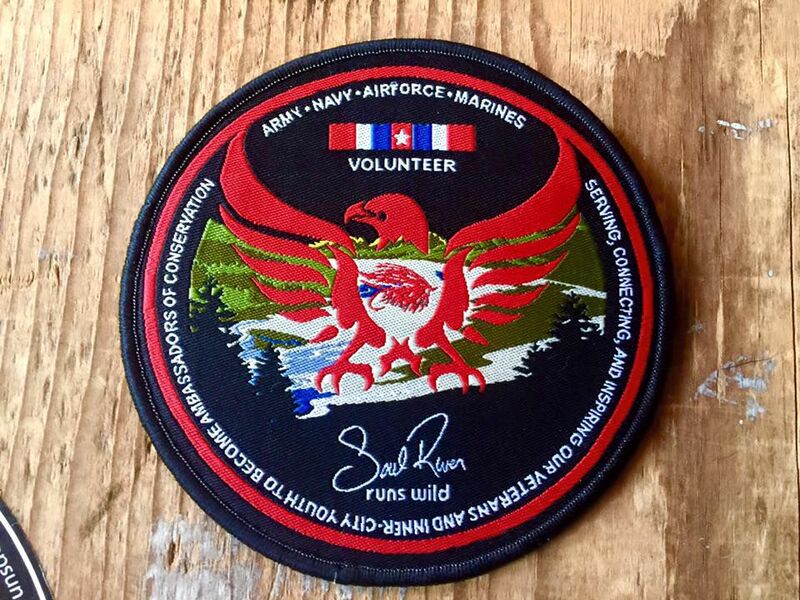 When the season start back up each volunteer will receive a SRI patch as our way of acknowledging your time and effort on serving veterans and inner-city youth on SRI deployments!